Following a listing on Amazon from publisher Wired Productions, the physical version of Shaq Fu: A Legend Reborn will be 33%, or $10, more expensive for the Nintendo Switch version. 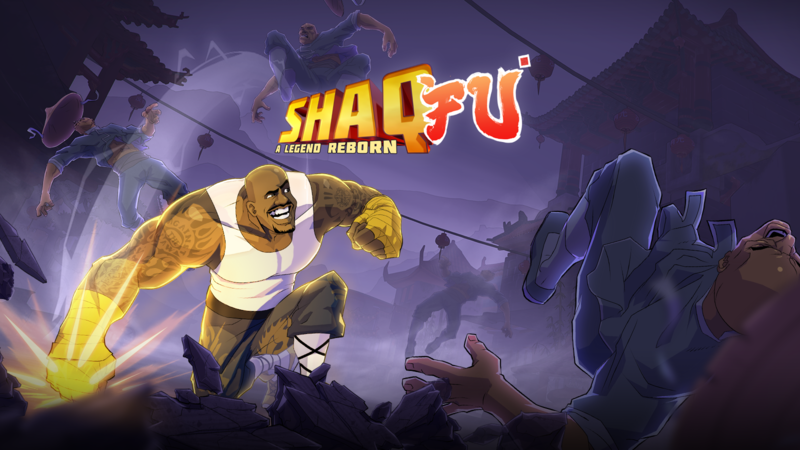 Shaq Fu: A Legend Reborn will be $29.99 for both PS4 and Xbox One. The Nintendo Switch version of the game comes in at the more expensive price point of $39.99. Wired Productions has not given an answer as to why the Switch version is $10 more expensive. Possibly it is due to extra manufacturing costs or licensing fees attributed to Nintendo Switch, or it may be that developer Saber Interactive sees that a game with handheld and home-console functionality should be a bit more to consumers. There is currently no release date for Shaq Fu: A Legend Reborn, however it has been confirmed for release on Nintendo Switch, PS4, and Xbox One sometime in Spring 2018.